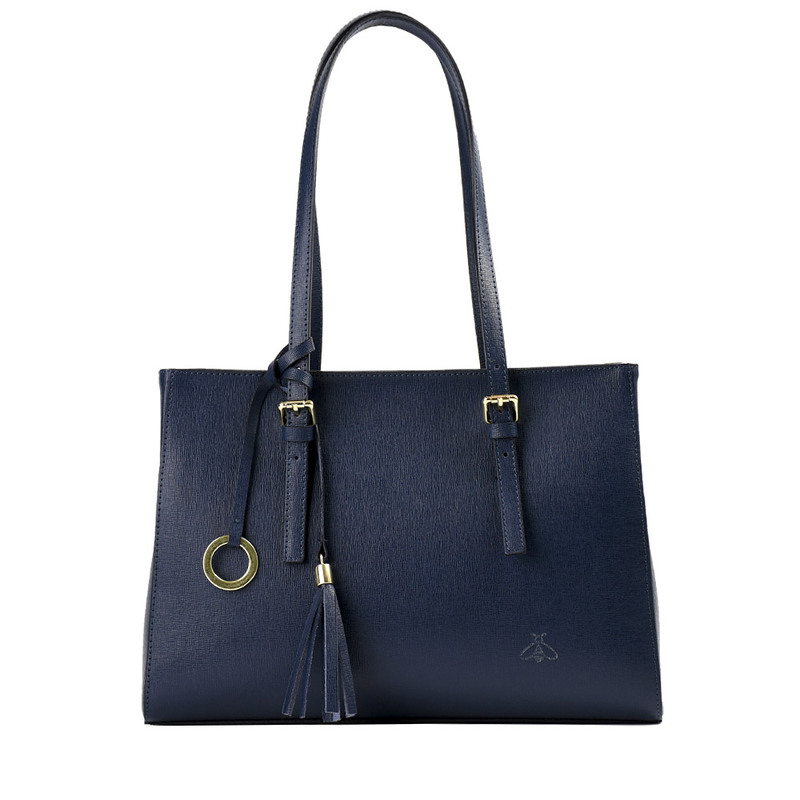 An everyday bag for the woman who wants comfort and style, at the same time. This beautiful bag was born in the hands of the best Tuscan masters and it represents all the quality standards of Made in Italy: handmade according to the artisan tradition. 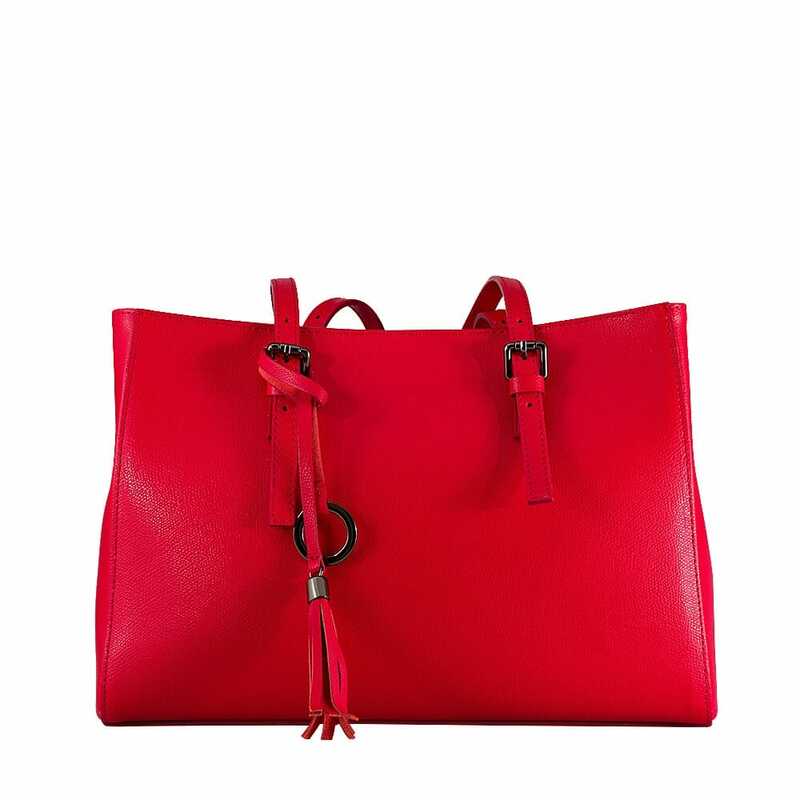 Its fiery red will help you to give a gritty touch even if you choose a casual outfit. Nella becomes the ideal accessory for everyday life. 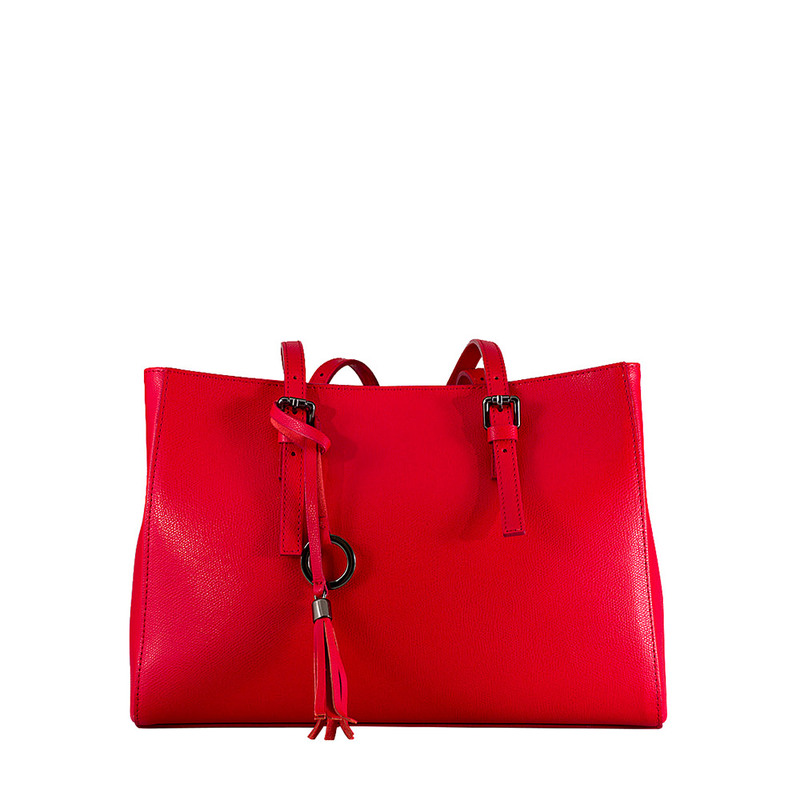 The genuine leather handle ends with two buckles and a key chain tassel that give In a somewhat rock tone. It is characterized by the precious details in silver.